Disaster Mental Health | DSM-5 Training by Martha Teater, M.A. I have a passion for disaster mental health, and am a disaster mental health manager with the American Red Cross. I have been on several national deployments following disasters such as hurricanes and tornadoes. I also respond to local disasters like fires, landslides, and weather-related emergencies when we open a shelter. 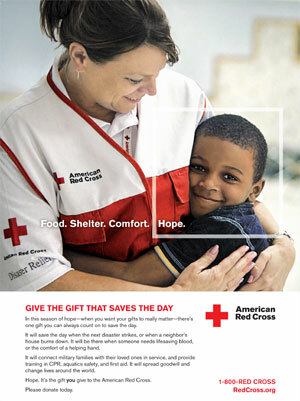 I teach courses and provide trainings for the American Red Cross. I lead disaster simulation trainings through the North Carolina Psychological Association.